Zenit (Square Logo) -1952-53. 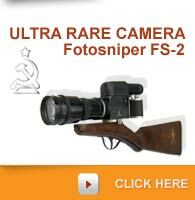 The first production models of the Zenit had the Zenit name in Cyrillic block letters on the prism front. 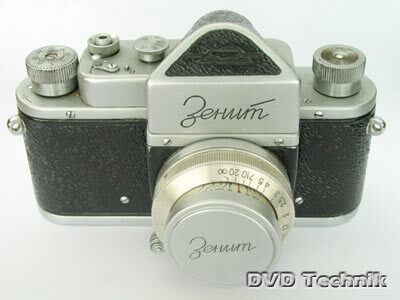 Zenit -1953-56. 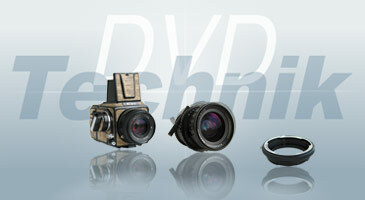 Leica/Zorki - derived SLR with 39mm lens thread. Base loading. Zenit in Cyrillic lettering on front of prism. prototypes made.